Four people are facing numerous drug charges following an investigation by Valleyview RCMP. 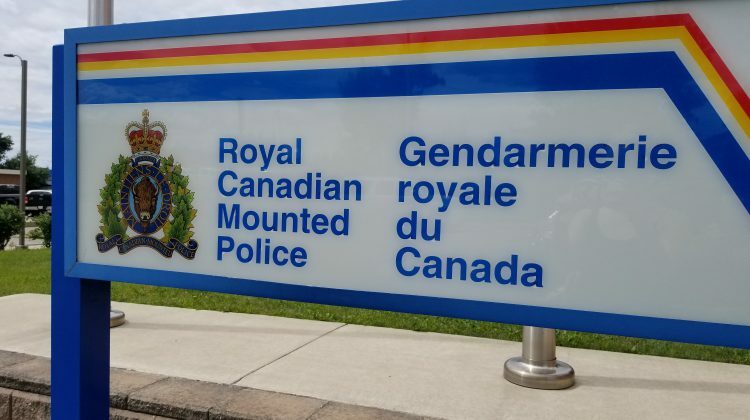 Mounties say they received numerous reports about a string of break and enters around Valleyview throughout the winter months and after a lengthy investigation executed a search warrant on a residence on April 12th. Police say during the search they seized weapons, a stolen item, and drugs with a street value of approximately $31,000. 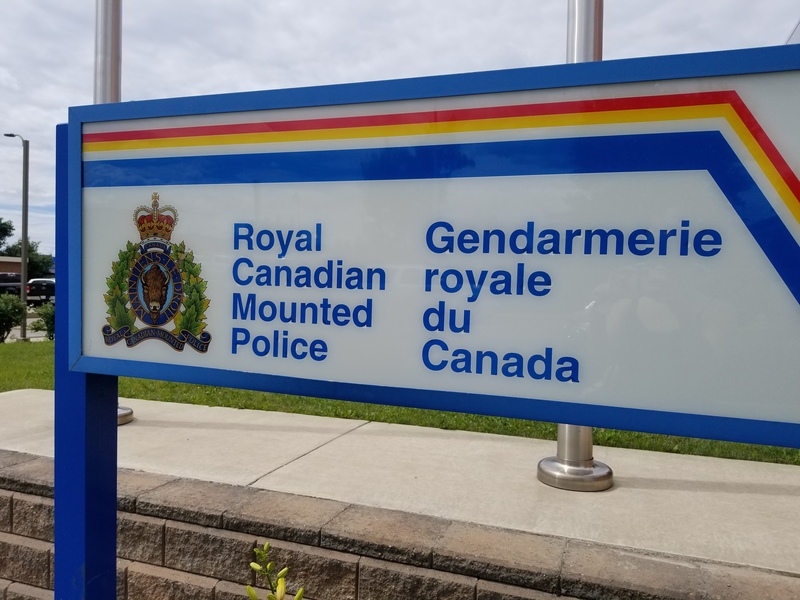 33-year-old Walter Cory Wilson, 42-year-old Jeremy Engels, 32-year-old Travis Bartlett and 37-year-old Lyanna Hamelin are all facing a slew of drug-related including possession of methamphetamine for the purpose of trafficking and possession of MDMA for the purpose of trafficking. Authorities say they seized 99 grams of meth, 227 grams of MDMA, 18 grams of fentanyl and a quarter gram of cocaine.